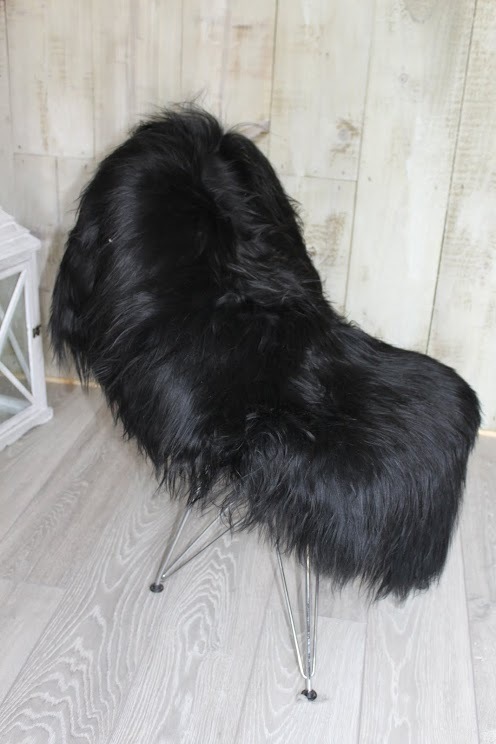 Create a wow factor with this amazing Icelandic sheepskin rug in pure black. 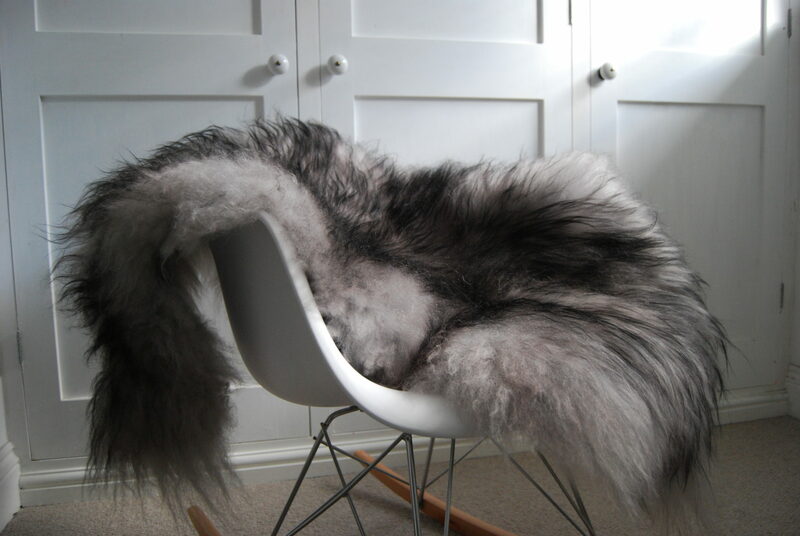 With sumptuous long fur (approx 15cm long) this feels wonderful underfoot or looks equally stunning draped on a sofa or chair. 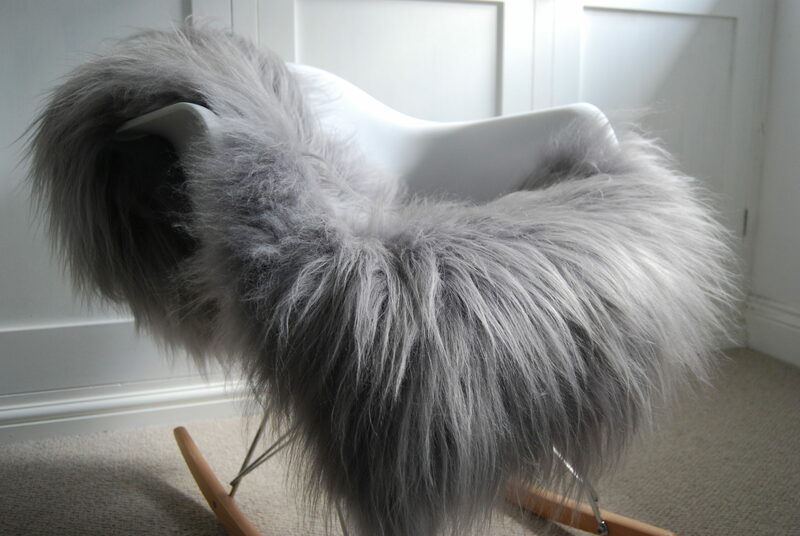 Icelandic Sheepskins are rare breeds from Iceland, and are superior sheepskins. These are completely natural and are a sustainable and Eco-Friendly product. 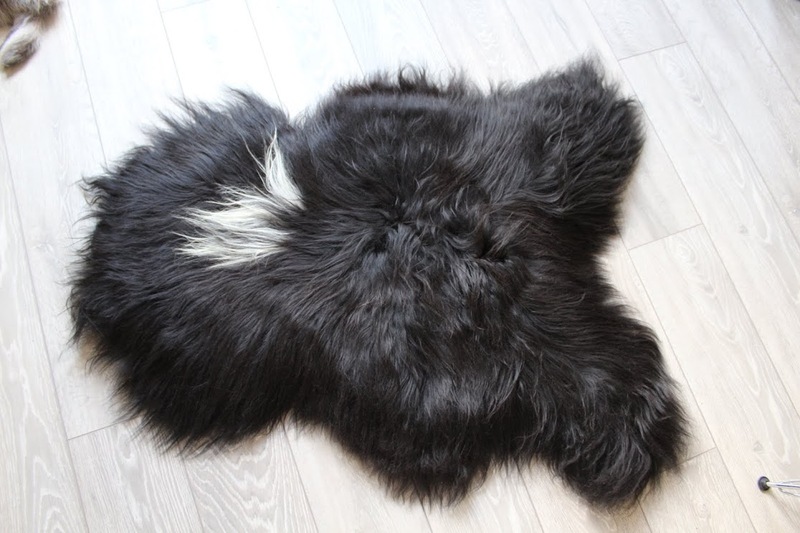 The rug measures approx 110x70cm (52×28 inches) from tips of fur at the widest points. Please note the second image shows the rug shape, not exact colour. 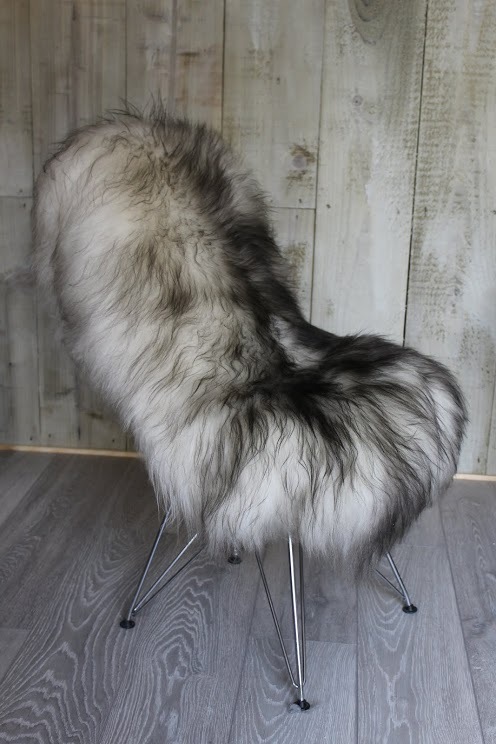 Be the first to review “Black Icelandic Sheepskin” Click here to cancel reply.